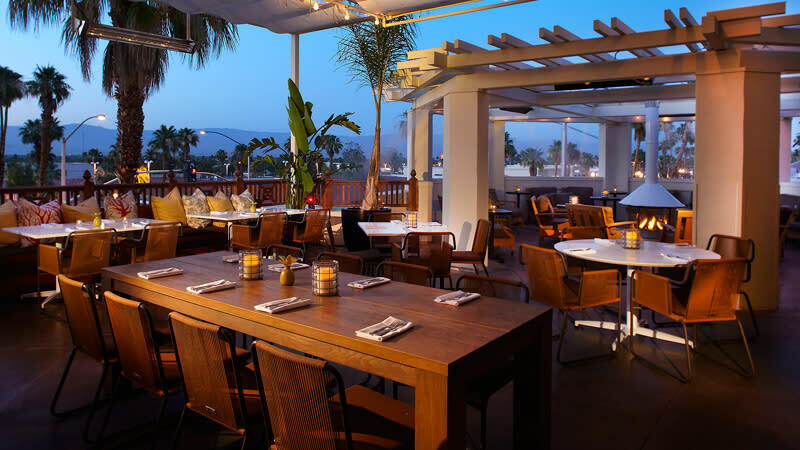 Join Tommy Bahama Restaurant & Bar in Palm Desert for a complimentary Macadamia Nut Encrusted Goat Cheese. 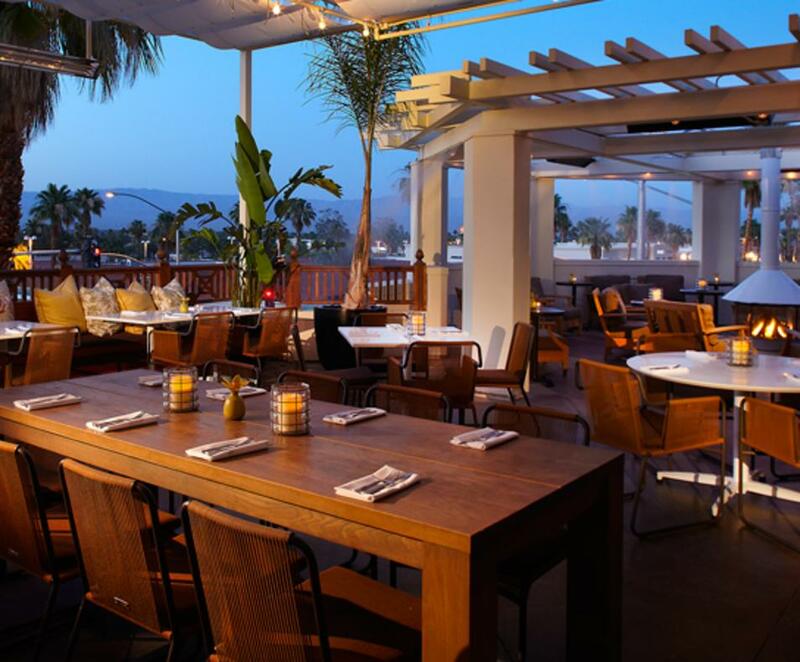 Just mention "Visit Greater Palm Springs Dining Deals." Offer valid only at the Palm Desert Restaurant & Bar not at the Palm Springs Marlin Bar.